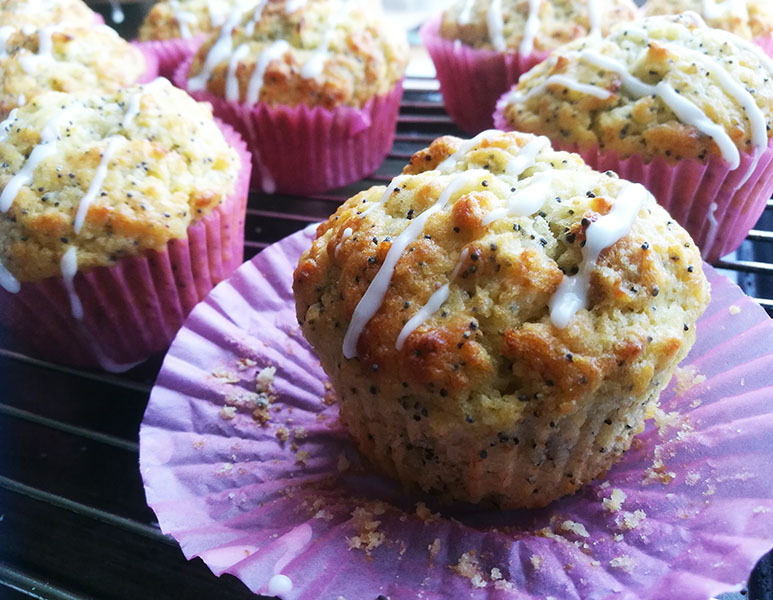 These Easy Lemon Poppy Seed Muffins make the perfect breakfast. 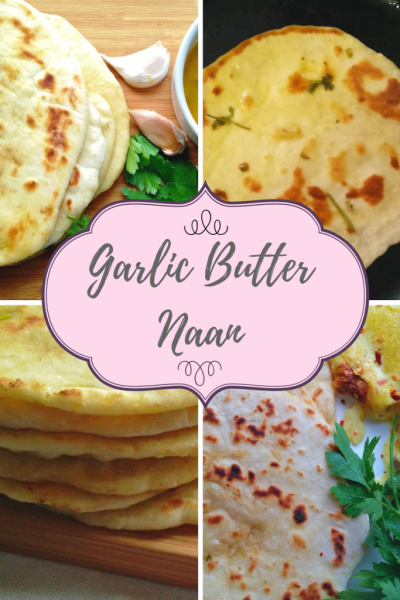 Easy, super soft and fluffy, this is an absolutely delicious bake. It feels so good to be back typing out a post after almost a month and a half.. And I am blaming an INCREDIBLY busy month at work for that. However nothing stops my baking obsession…I just had to sneak it in. 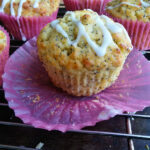 Especially these delicious lemon poppy-seed muffins which I baked in a big batch and then froze them. Breakfast was a breeze when I just popped a muffin into the microwave for a few seconds to warm. 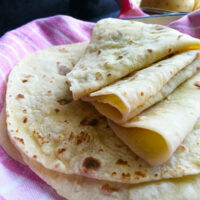 Believe me, served with tea or coffee on a busy morning, this is a real breakfast treat. 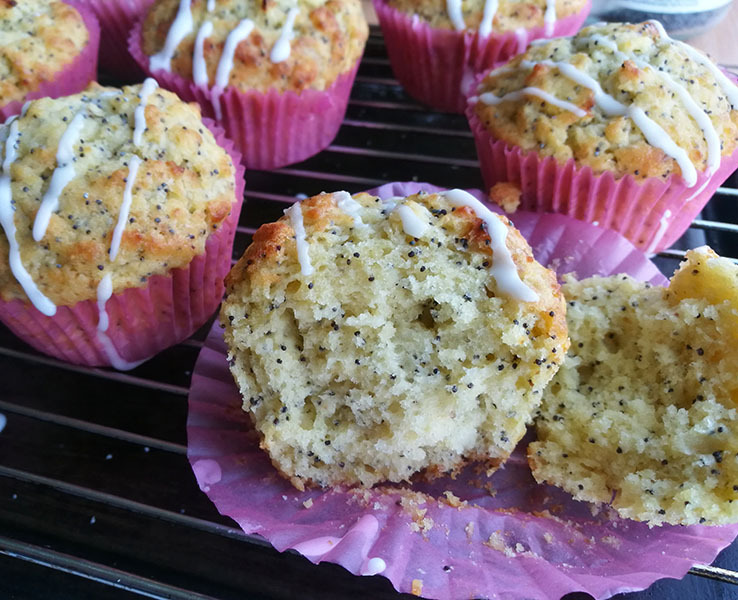 Besides these muffins being super delicious, the tiny poppy seeds contain amazing nutritional benefits. 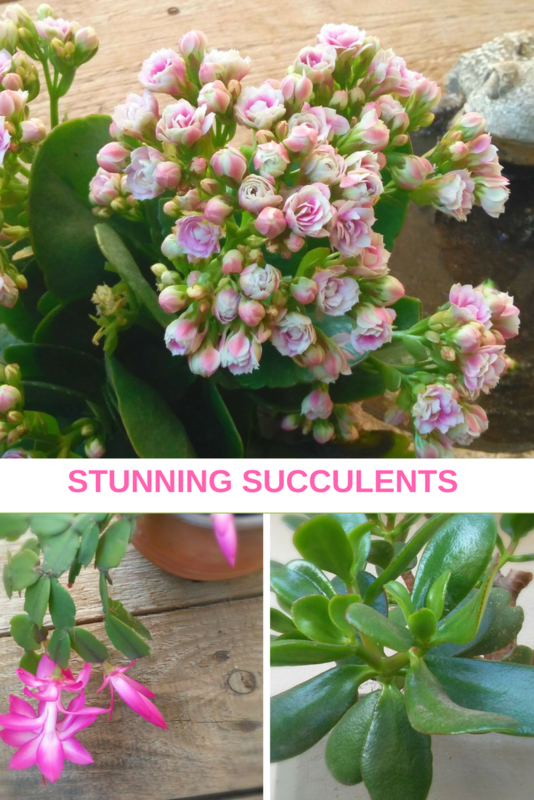 It is an excellent source of vitamin B complex and a good source of minerals, including zinc and iron. 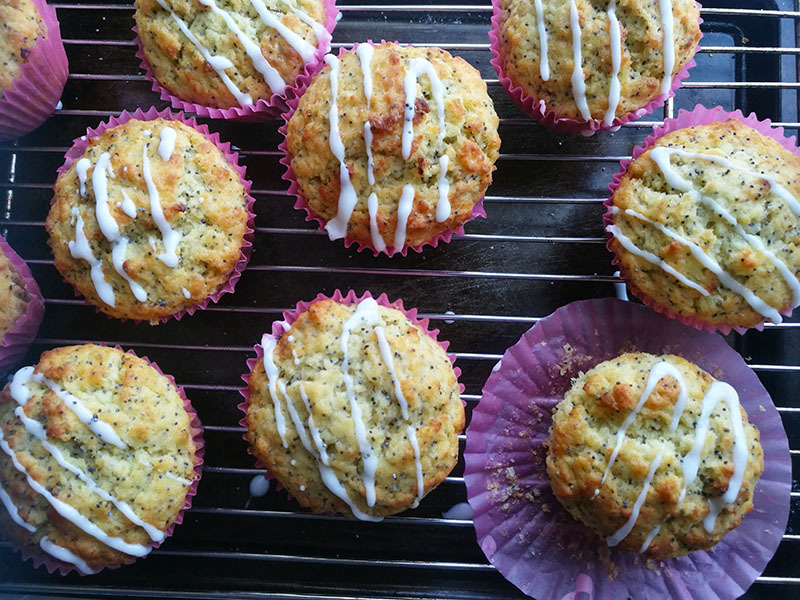 With disease preventing and health promoting properties, these little seeds with its nutty flavour add great nutritional value to these delicious muffins. In this recipe, you will find just a ¼ cup ( 50g) of sugar added, because I am not a fan of overly sweet breakfast muffins. 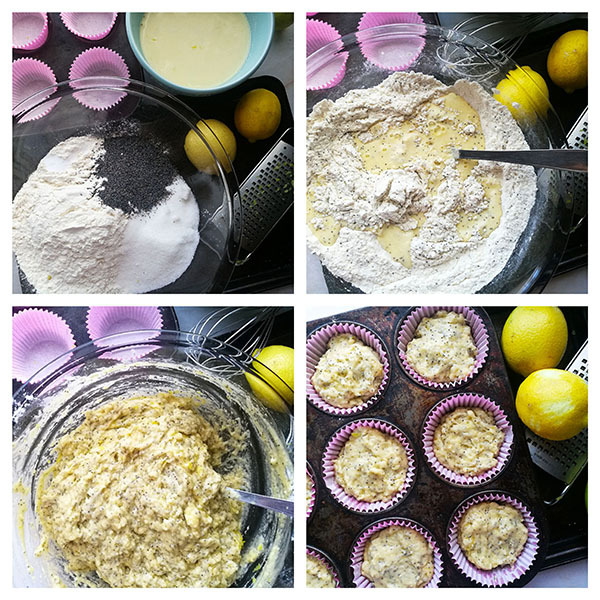 However if your preference is towards a sweeter muffin then you can add up to ¾ cup (150g) of sugar to the recipe. Super easy to make, the flour, sugar baking powder bicarbonate of soda / baking soda, salt and poppy seeds are mixed together in a bowl. In a separate bowl, mix together the eggs, lemon juice,lemon rind and milk. The lemon juice will curdle the milk, but don’t worry about it, just whisk together until smooth. I squeezed just one lemon for this recipe. It made a ¼ cup of freshly squeezed lemon juice. The zest was also from one lemon which made 2 teaspoons of lemon zest. 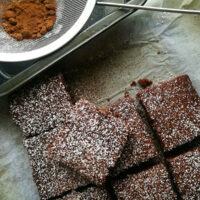 The taste was great for me, balancing the flavours of the lemon and poppy seeds perfectly. However if you do prefer a more tangy flavour then feel free to double the quantity of the lemon juice and zest. Add the combined lemon juice, zest, egg and milk mixture to the flour mixture and mix gently to combine. Do not overmix. Then fold in the melted butter. Work gently, overmixing will result in dry dense muffins. Divide the mixture into the muffin tin and bake at 356°F / 180° C for 15 to 18 minutes. Remove from the oven and allow the muffins to cool before frosting. The frosting is optional because these muffins are delicious even without the topping. 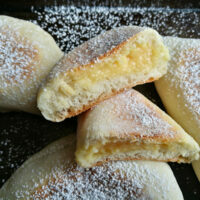 Mix together the powdered sugar/ icing sugar and milk and pour or drizzle over the cooled muffins. Sprinkle a few poppy seeds and grated lemon zest over the frosting if you prefer. So whether you are enjoying these muffins for breakfast, a snack or dessert, I hope that you are going to love it as much as I do. These Easy Lemon Poppy Seed Muffins make the perfect breakfast. Easy, super soft and fluffy, this is an incredibly delicious bake. Fold the wet ingredients into dry ingredients until just combined and then fold in butter. Do not overmix. Overmixing will result in dry muffins. Divide the batter between the muffin cups and bake in a preheated oven of 356°/180°C for about 15 to 18 minutes or until a skewer comes out clean. Combine all the ingredients until the mixture is thick (add more milk if it’s too thick or more powdered sugar/ icing sugar if it’s too runny). Drizzle over the muffins. In this recipe, I just added a ¼ cup ( 50g) of sugar because I am not a fan of overly sweet breakfast muffins. However if your preference is towards a sweeter muffin then you can add up to ¾ cup (150g) of sugar to the recipe. Yaaay! I’m so glad you’re back! And these muffins look awesome. 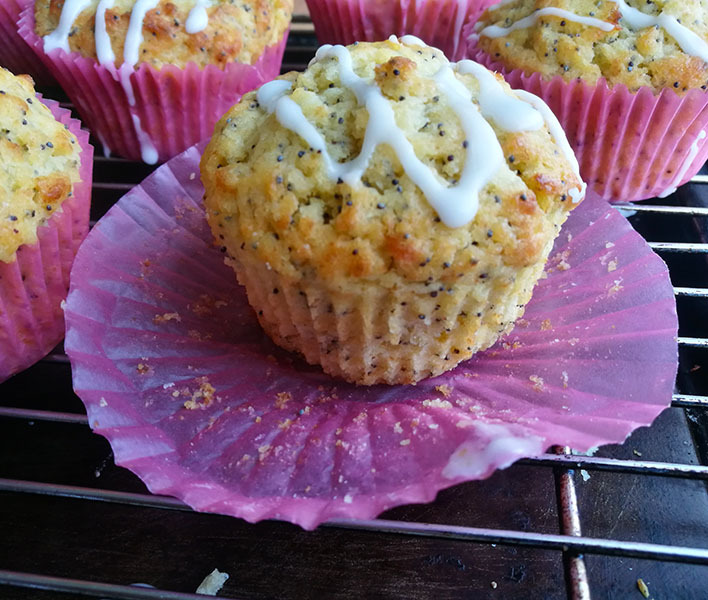 You can’t go wrong with lemon and poppy seed! Welcome back Ashika! And what a great recipe to come back with. 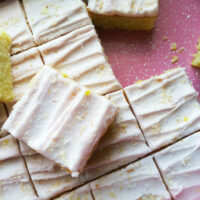 These are so perfect for spring, and you really can’t beat the lemon poppy seed combo!